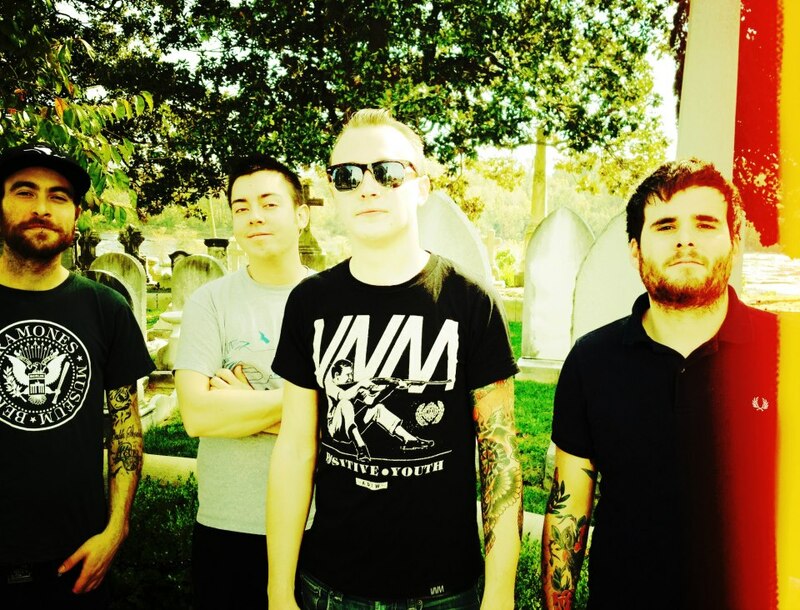 The Flatliners’ 2010 offering “Cavalcade” could be seen as a seminal punk album of current times, and with a new album on the horizon anticipation is rife for what is to follow. “Dead Language” is released September 17th and we couldn’t wait to hear it. The Toronto four-piece is back with new album “Dead Language”; complex and gritty, it is an album full of anthems. “Ashes Away” is a soaring album opener; melodic and aggressive in equal parts (its infectious nature leads the rest of the album to follow suit). The opening track is filled with gang vocals and intricate riffs, making sure that from the off the band has your undivided attention. “Brilliant Resilience” and “Caskets Full” are fast paced, thrashy numbers that are crying out to be played live. 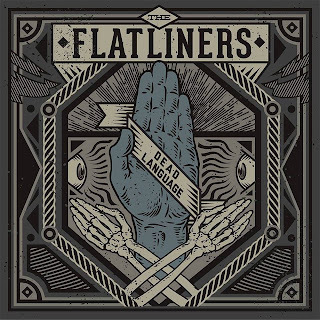 Their short, punchy pop-punk nature sees The Flatliners showing off just how incredibly tight they are, the coarse vocals and impressive percussion resound. “Dead Language” is dynamic throughout, with grunge and punk at its roots. 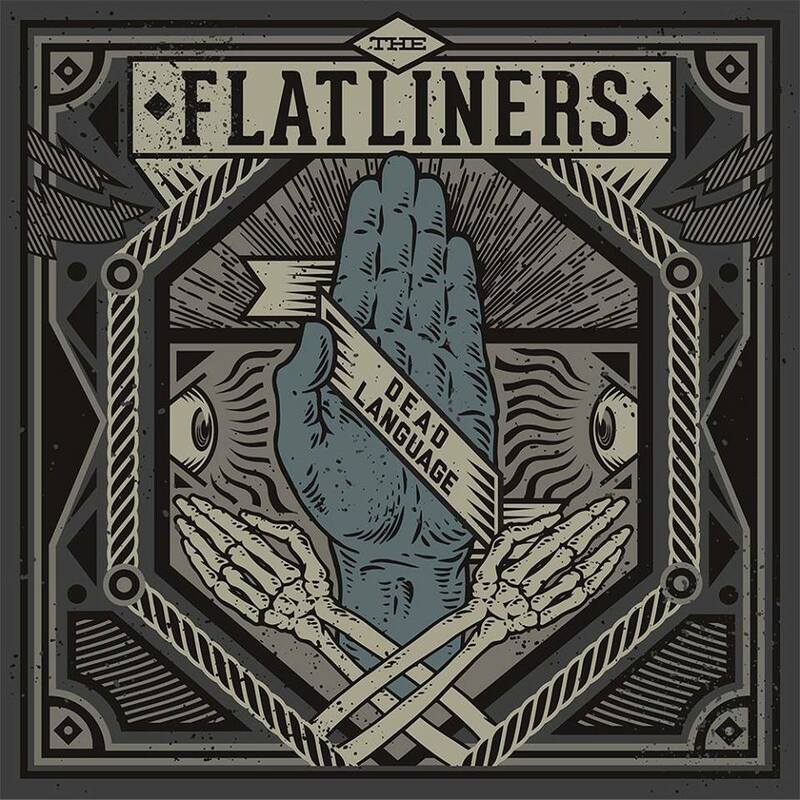 Soaring, melodic refrains such as those in “Dead Hands” are blended with anarchic screaming vocals and fast rhythms. Even seemingly more mellow laid back tracks such as “Hounds” have a punch to them. Intricate riffs and subtle breakdowns are counteracted by huge solos and choruses. Front man Chris Cresswell’s vocals are gritty and effortlessly guide each track on the album. “Quitters” is angry and gets progressively faster and louder, before breaking down. It is complex and dynamic, loud and ballsy before being pulled in with Chris’ voice left to end the track. Even the mild and beautiful beginnings of “Resuscitation Of The Year” make way for forceful gang vocals that still manage to harness the passion and raw beauty. “Tail Feathers” is probably the most mellow track on the entire album, but still has that hint of grit. Chris’ pained and heartfelt vocals see the track gradually build and finally erupts. “Dead Language” ends on the same note with which it began; the fast paced, unrelenting style that the band is famous for; the perfect finale. Attention Thieves // New Video, "I Swear"